Barry Callebaut has extended a supply partnership with Indonesian company Garudafood as it seeks to continue its expansion in Asia. 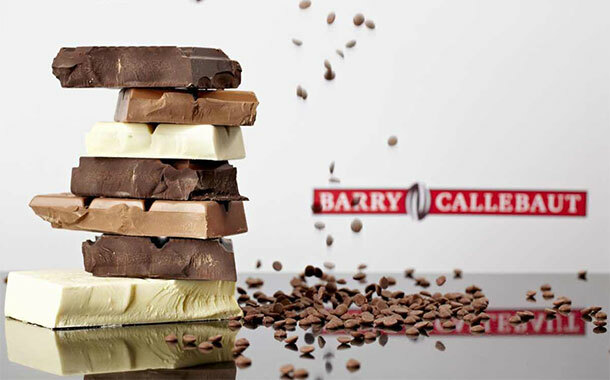 As part of the agreement, Barry Callebaut will supply 7,000 tonnes of compound chocolate per year to Garudafood’s biscuit factory in Bandung, Indonesia. The deal marks the second long-term agreement between the two firms, after a partnership was signed in 2015. Barry Callebaut has since built a chocolate factory on Garudafood’s Gresik factory premises and has been supplying more than 10,000 tonnes of compound chocolate per year to the company. Barry Callebaut’s presence in Asia traces back to 1997 when the company opened its first chocolate factory in Singapore. Across the continent, the company now operates five chocolate factories (China, India, Indonesia, Japan, and Singapore), three cocoa factories (two in Indonesia and one in Malaysia) and one combined chocolate and cocoa factory (in Malaysia). The company currently has more than 550 employees across Indonesia, in Gresik, Bandung, Makassar and Lampung.